Consumer buying habits are constantly changing and adapting as technology offers more and more freedom to purchase products and services anywhere, anytime. Traditional brick-and-mortar retailers have felt the pain for a while now, as ecommerce continues to grow by leaps and bounds. According to Forrester Research Inc., more than half off the US population will shop online this year and make 51 percent of their purchases on the web, rather than in store. As a result of increased online purchasing, online sales are expected to increase 56 percent in the next five years, growing from $335 billion in 2015 to $523 billion. While it’s common knowledge that ecommerce success is critical for retailers to compete in today’s marketplace, it’s no longer limited to desktops and laptops. Increased mobile purchasing is adding a new dimension to how retailers need to service technology-savvy shoppers. More consumers are using smartphones and tablets to make purchases than ever before, and the numbers will continue to increase. Here's advice on how to make your product content more mobile shopping-friendly. 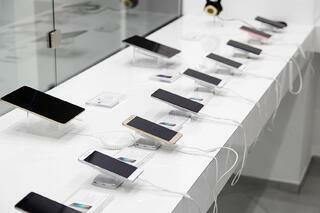 This year, 44% of smartphone users said they made a purchase from their device. Forrester Research Inc. reports that 244 million consumers browsed or bought online in 2015, and an increase on 26 million is expected by the end of the decade. Larger smartphone screens. Screen sizes for mobile phones have increased in recent years, making it easier to browse on the go. Simple as it seems, mobile sales have increased with this trend. The comfort zone. We now rely on smartphones to manage much of our lives and day-to-day needs. Online shopping is a natural progression of this increased comforted and reliance. Faster wireless networks. With faster Internet speeds and a better all-round browsing experience, consumers can easily and quickly make purchases from anywhere. Millennials. 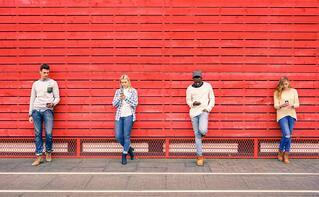 Over 60 percent of millennials shop by smartphone, by far the largest group. Young and tech savvy, they will make up an important segment of consumer sales in the future. It’s worth noting that online sales amongst older demographics continues to grow too, and will likely translate to increased mobile commerce. 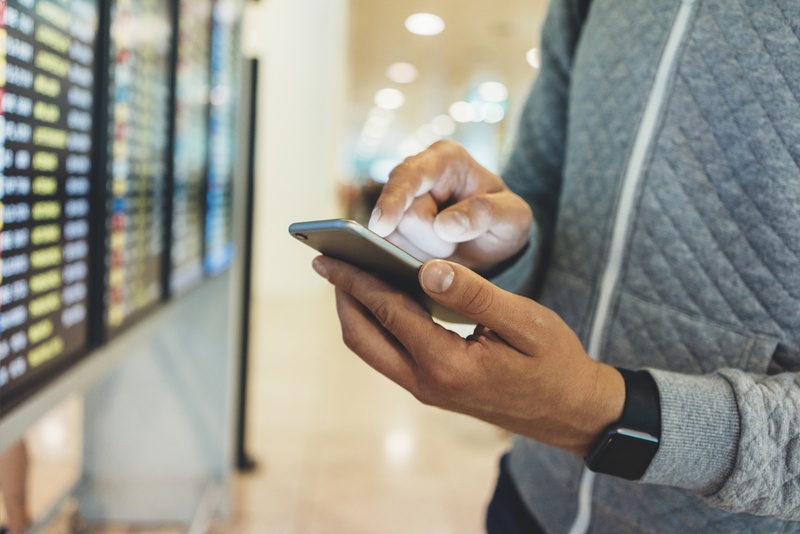 While some retailers have taken steps to optimize their websites and marketing strategies for mobile, others still have a ways to go to compete in this growing market. So, how do you woo on-the-go mobile shoppers for whom time is of the essence? Mobile shoppers differ from traditional ecommerce shoppers in a number of ways. Considering the four following reasons to improve your mobile commerce site. Mobile shoppers often use more than one type of device when researching and purchasing a product. 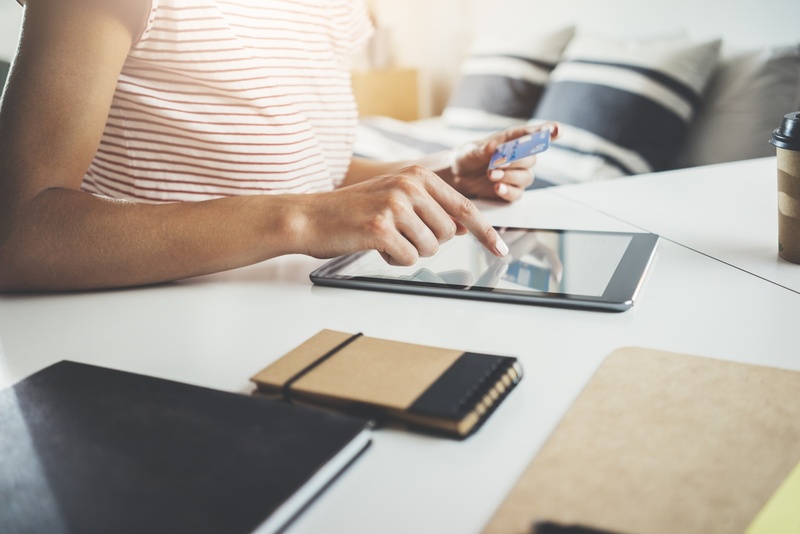 Shoppers who make online purchases on a desktop and laptop may have already started the shopping process on their smartphone, and switched at the time of purchase. This means that the brand and product information you provide needs to be rich and accessible on all platforms, or you risk losing sales. An omni-channel approach allows customers to save their progress at any point in the purchase cycle, and transfer it to a different device at a later time. Two important factors to consider with the mobile shopping experience are location and search ranking. Mobile shoppers are often location-based, so it’s important to offer localized information on your landing page. Some companies are set up to send offers and promotions to users in a specific geographical location. Also, because mobile screen sizes are smaller than other devices, research shows that users tend to rely more heavily on top results. This means that having a high search ranking is even more important than usual. Mobile users often carry out multiple tasks at once from busy environments. It isn’t uncommon to email, text, flip between apps or watch videos at essentially the same time. Today’s users want quick, easy access to information and often make decisions on the fly, while distracted. If your website or app isn’t mobile-friendly, potential customers will give up and look elsewhere. Your mobile site should be formatted for easy viewing on a mobile screen, simple to navigate and offer a hassle-free checkout and payment process. And of course, the site or app should always download quickly. Generic content is a turn off and does nothing to drive customer engagement. Mobile consumers want information directly related to their interests. Personalization software helps you learn the shopping habits of customers so you can target their specific needs and wants. This doesn’t mean simply collecting customer data, however. Great retailers take it to the next level and use the data collected to send personalized offers and sales. Advanced apps often use beacon-enhanced technology to deliver truly personalized offers. Using geolocation, a beacon activates a downloaded app and sends a user push notifications about new coupons and deals specific to their location. Another side to personalization is the influence of social media. Research shows that nearly half of digital buyers worldwide say that reading reviews, comments and feedback on social media influences their shopping behavior. Additionally, heavy social media use correlates with mobile shopping. Sites like Twitter, Instagram and Facebook now have Buy buttons that allows consumers to make purchases within the app, instead of switching to the retailer’s website. How great is that for impulse purchases? As of 2015, fewer than half of US retailers were using this feature, however. Mobile shopping, a different beast from ecommerce, is always growing and evolving. Let’s face it—today, most people have a smartphone on them at all times. If your business offers a mobile-friendly shopping experience with targeted marketing strategies, you’ll get a jump on the competition while retaining customers and growing sales. Get started! Here are 5 ways to make your product content mobile shopping friendly.